Headstones and memorials suffer wear and tear from natural elements over time. If you'd like a grave to be cleaned and restored, then call the professionals at T Hamilton Memorials today. 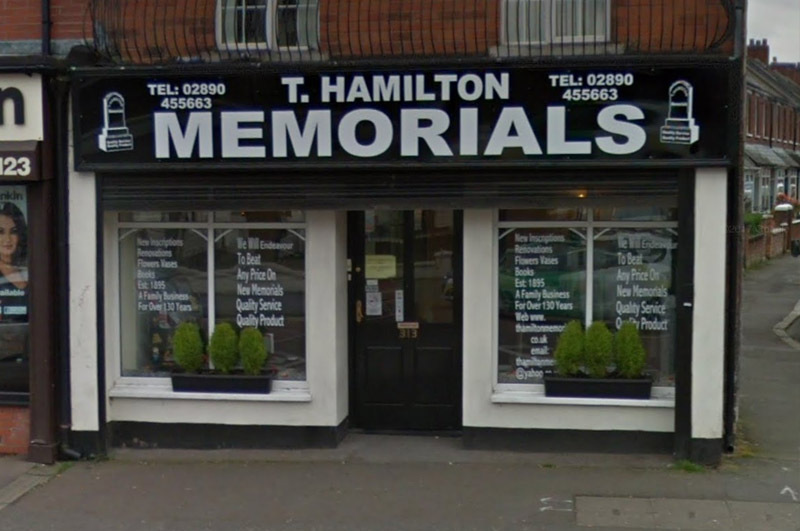 T Hamilton Memorials understand it can be difficult to keep memorials clean, which is why we provide both regular and one-off grave tending services throughout Belfast at a very affordable price. 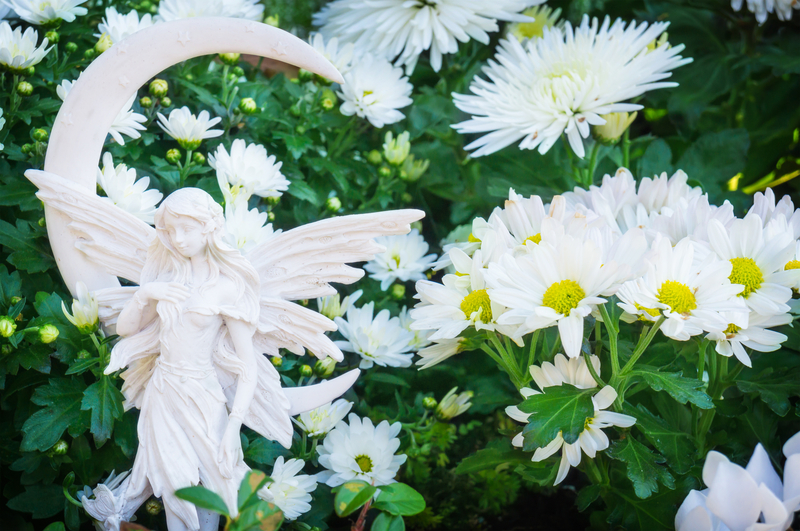 From cleaning only the headstone to tending to the complete grave and the area surrounding it, we provide a service that is second to none. We can also restore headstones and add additional inscriptions if required. Take a look at some of our work and call us if you have any questions.